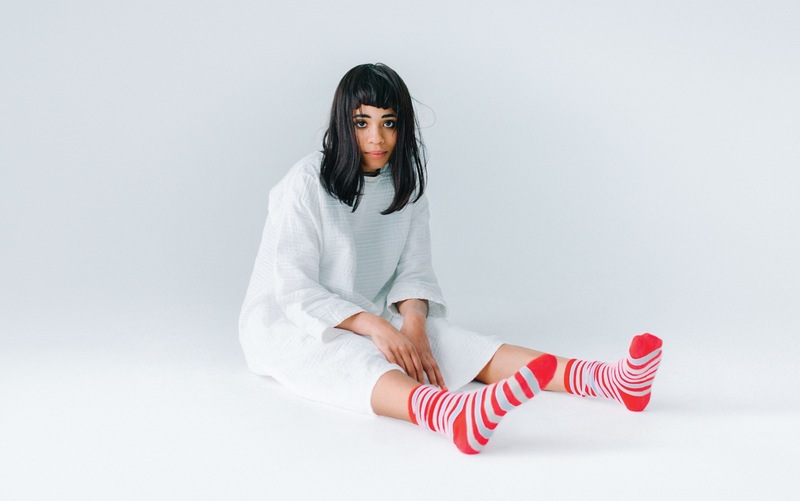 Today we have for you "Dead Eyes" from Adia Victoria. The clip was directed by Alex Bittan and is from her recently released album, Beyond The Bloodhounds. Check it out below. Adia Victoria will be at Mercury Lounge this Thursday, May 19. Doors are at 6:30PM. Tickets are $10 adv / $12 dos, get them HERE. Adia Victoria released her new album Beyond The Bloodhounds on May 13. You can pick it up HERE.